I'm a visual designer and DJ based in New York City. I wear many hats, but they all fit quite well! I love the power of storytelling through experience. Whether it’s connecting with an audience as a DJ, or designing experiences for the user, at the end of the day, it’s about creating experiences that lead people to find a deeper sense of delight and purpose in both the every day and the extraordinary. As a creative, I’m driven by relentless curiosity, empathy and compassion. I’ve been honing my skills behind the decks for nearly a decade, first in my hometown of Memphis and for the last six years in NYC. I launched my New York City career in the underground clubs of the Lower East Side, quickly earning Friday and Saturday night residencies at tastemaker clubs like Paul’s Baby Grand and The Soho Grand. 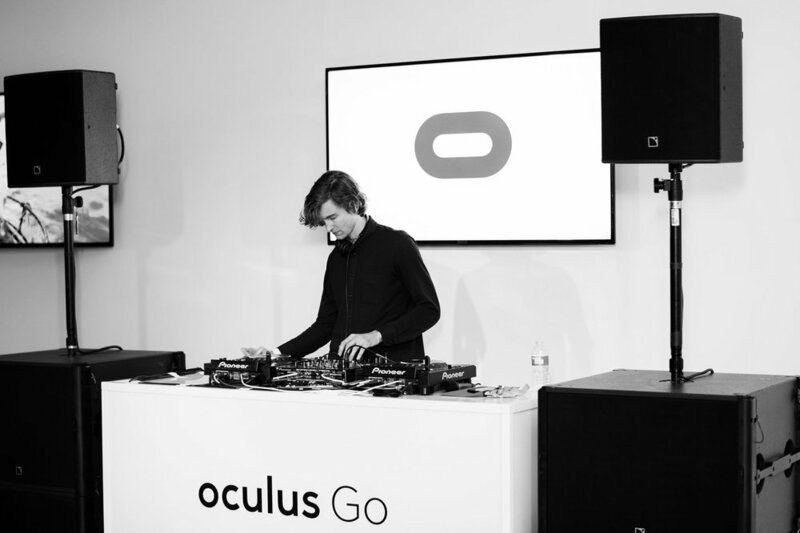 I’d like to say I’m equally at home in a large scale club setting as I am at smaller, private events, and I’ve had the pleasure of lending my musical services to brands and clients including Opening Ceremony, Tom Ford, Oculus and Saturday Night Live. I’ve also performed alongside other DJ's and musicians like Mark Ronson, Girltalk, and Three Six Mafia. What began with designing fliers and websites in the music industry, has now evolved into full-scale digital experiences for emerging and established brands. I'm looking for digital-first projects that merge form and function in inspiring and innovative ways. I have a knack for seamlessly integrating with varied personalities, and I can swiftly transition from working independently to working collaboratively with teams. I’m currently working as a Digital Designer with FIG Agency, in NYC.